The aim of this project is to promote the collaborative tool OpenStreetMap (OSM) as a means of creating awareness of some rural Bolivian communities that do not appear on maps, which is of high importance since they are not taken into account when making decisions that affect their territories. 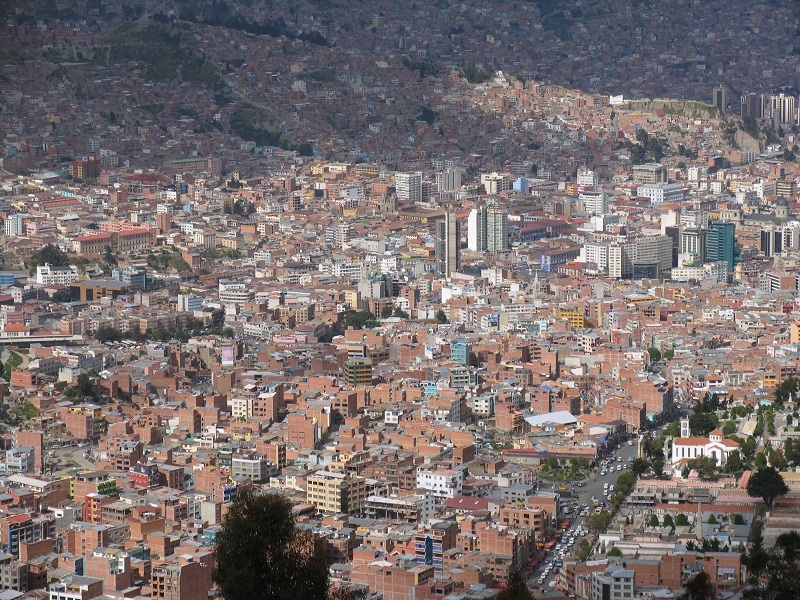 This project has been led by the Technical University of Madrid and supervised by Claudia Uberhuaga (native of Cochabamba, Bolivia). 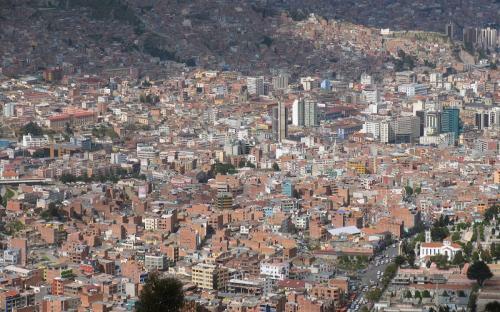 The UPC has contributed to Mapping Bolivia by applying their expertise and knowledge in the field of OSM. To carry out the project we ran a pilot test in which 20 members of the indegenous community in the area of Totora were trained in the use of GPS. These people walked back to their communities keeping track so of the routes and other interest points, such as health centers or churches. Some of them had to walker longer than two days. However, the results were excellent and most communities around Totora were finally mapped. 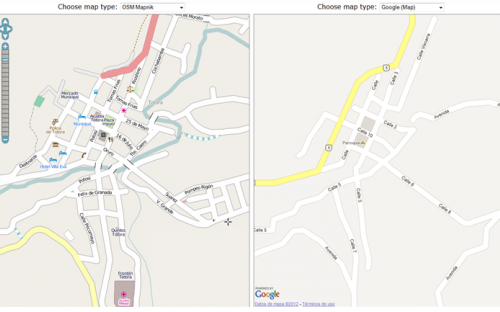 Mapping most rural communities around Totora, spreading awareness of their existence. 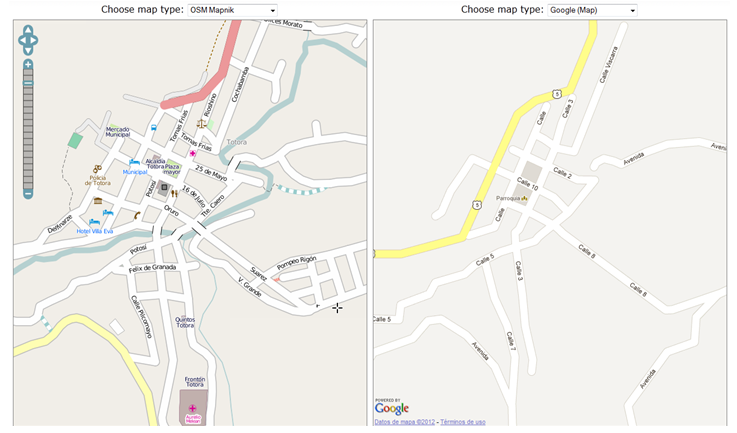 Images of the project compare the view of the area around Totora in Google Maps and the view in OSM, where much more information is displayed.